As a continuation of the close and ongoing collaboration between the two companies since 2004, the interior design features a modern and flexible concept, whilst emphasising the authentic yet innovative character of the fashion label. 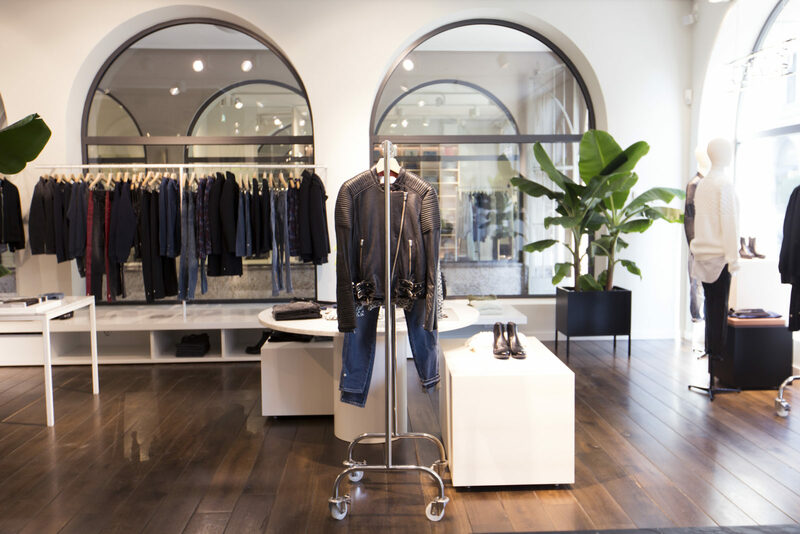 Elegantly toying with high-grade materials such as birch, bronze and Nero Marquina marble, the Munich store expresses the modern and forward quality of the brand. 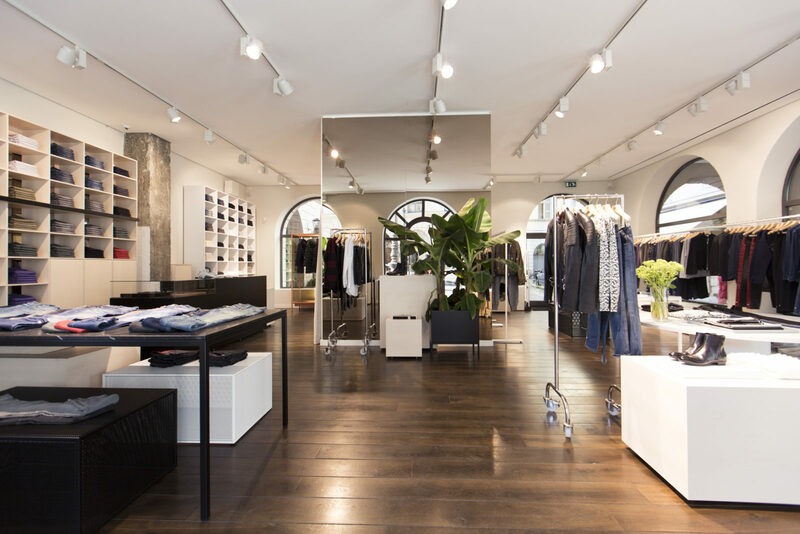 Freestanding display tables and clothing rails alongside modular display units lining the walls provide for a combination of hanging and flat presentations. 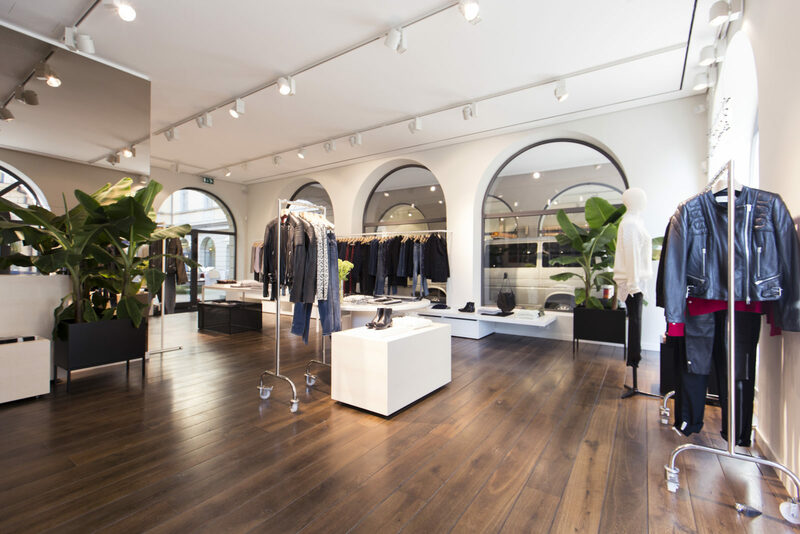 Since 2004, PHILIPP MAINZER has realised all showroom and store spaces as well as exhibitions for the international fashion brand and created a recognisable brand architecture for the label.